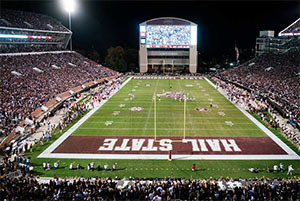 Mississippi State University’s CRC Parents Weekend fosters connections. These days, the junior engineering student is excited to invite his parents to campus. 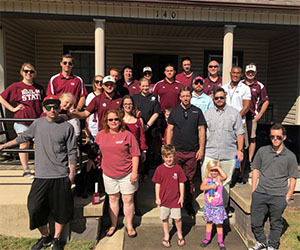 As a member of MSU’s collegiate recovery community (CRC), Alexander invites his mom and dad to Starkville every fall for Parents Weekend. 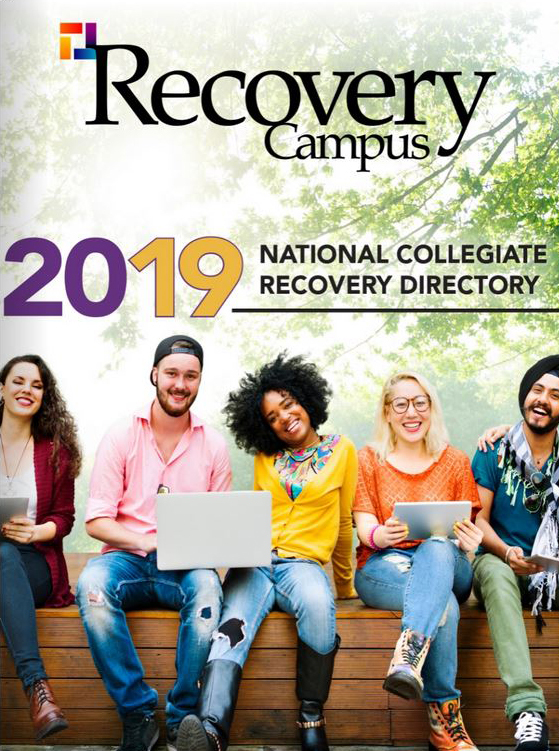 During Parents Weekend, parents and other family members are educated about recovery and the role of the CRC in their student’s life, according to staff members. “A lot of parents were concerned about their students returning to school, but when parents see the space and learn about the program, they are put at ease,” says CRC coordinator Blake Schneider. According to Schneider, each weekend is centered around a home football game. On Friday night, there is an open house and alumni welcome reception. Next, there is a meeting with a speaker in recovery followed by dinner at the famous barbecue restaurant The Little Dooey. The next day features a sober tailgate for the football game and a fun activity. This past year, the group went to an escape room. The escape room, Get Out, is a game room designed to foster team building and problem solving by giving team members one hour to solve the puzzle and escape the room. The weekend wraps up with brunch Sunday morning, and family members are asked to fill out surveys about their experience. “We want to celebrate students’ academic success and their recovery,” Schneider says. Sending his son back to the school where he failed out his freshman year gave him anxiety, but the CRC staff contacted his son before he arrived on campus. 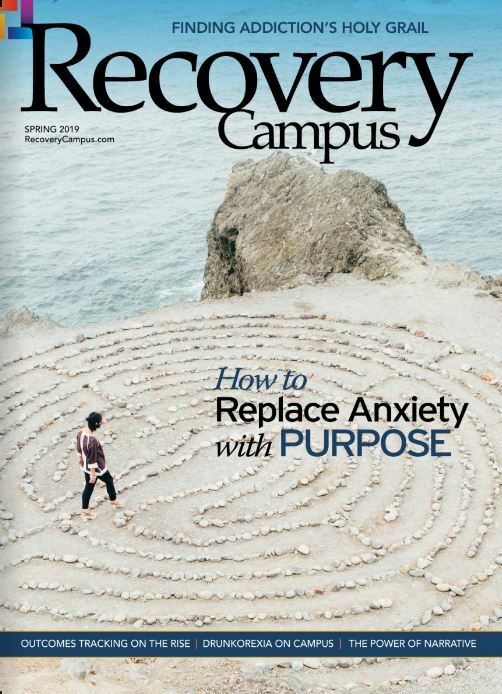 Alexander was introduced to the CRC and its coordinator when he was still in substance abuse treatment. 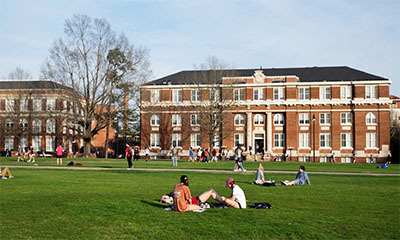 Before returning MSU, he attended a junior college. Parents Weekend is set up to share information and meet the needs of families. Students’ behavior is impacted not only by genetics but can also be a product of their environment, according to Pylate. 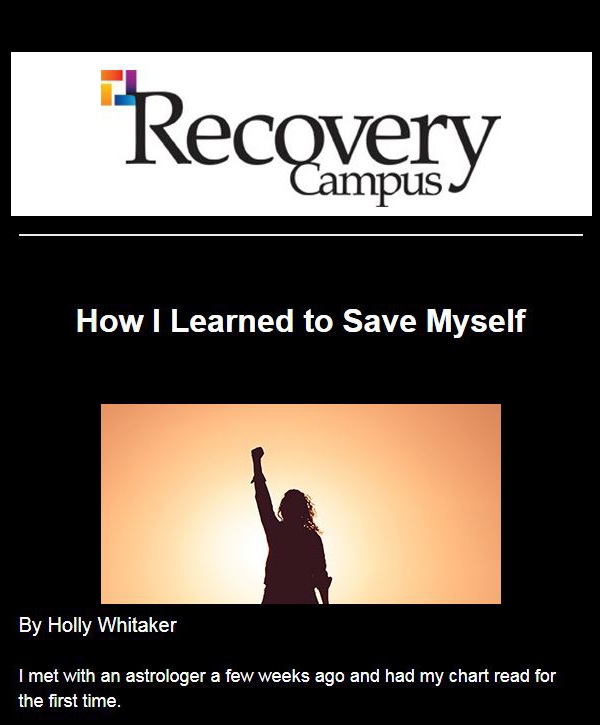 “As a student enters recovery, it is important to involve the family and the individual so both can have healing,” she says. Through family evaluations, the program continues to grow and change. Evaluations are given to the families to see what needs aren’t being met and what the families desire to see. Survey questions ask what other activities and topics would they like to see in the future. Alexander says his father, who is also in recovery, enjoyed the weekend. “He got to see I’m not doing it by myself and I have a good support system,” Alexander says. Thomas Howard, an MSU CRC alumnus, attended Parents Weekend last year. He said the CRC allowed him to return to college and finish his degree. “Knowing there were other students I could go to for help, who knew what I’d done but still wanted me there, was crucial to me not only graduating but also graduating free from drugs and alcohol,” Howard says. In addition to fostering his academic growth, Howard says he made great friends through his time at MSU. Pylate says it is important for families to see where the students spend their time and who they spend their time with. “Families leave here with a better understanding of the program and connection with their student,” she says. The results of the survey are used to create the programming for the next year. At previous Parents Weekends, the programming has been different. There have been recovery concerts and bowling outings. The goal is to continue to change to meet family’s needs. Every fall, MSU’s CRC holds Parents Weekend, which is designed to bring students and family members together.